When I walk into my local Museum of Natural History I am greeted by a picture of the infamous Charles Darwin. It makes my heart sink. Yes, I have told my kids about him, his theory of evolution and how it contradicts the Word of God. Please note that it was I that taught them this, not a school system, museum or even a book. In my opinion, they are still very young and do not need to be bombarded with lies when this is the time of life that the truth needs to be instilled in them. Focusing on the truth rather than the lies is a biblical principle. It is also an excellent example of training up a child in the way they should go so that when they are old they won't depart from it! (Proverbs 22:6). When it comes to our home and our schooling, it is extremely important that my children are reading and watching creation based materials. Yes, it is hard to find these materials at times, but they are out there! I hope this list is a blessing to those who are looking for good, quality, creation based options like I was. I love, love, love this curriculum! Clearly from a creationist standpoint, you'll find a variety of learning styles provided in the Apologia Curriculum. In addition to textbook reading, there is dictation, notebooking and plenty of hands-on activities. The heart of the Answers in Genesis ministry is to help Christians defend their faith and proclaim the gospel of Jesus Christ effectively. Using the historical events presented in Genesis such as creation and the flood, AIG equips both young and old with the answers to questions that many skeptics ask! 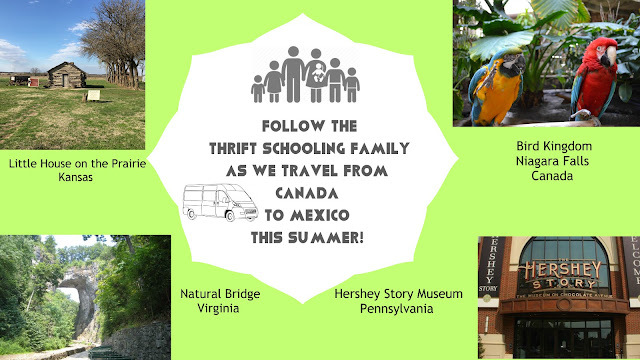 You'll find a wide variety of complete, year-long homeschool options for students of all ages. The teacher who provoked me to have a passion for Creation Science. He teaches in a way that even my children can understand! 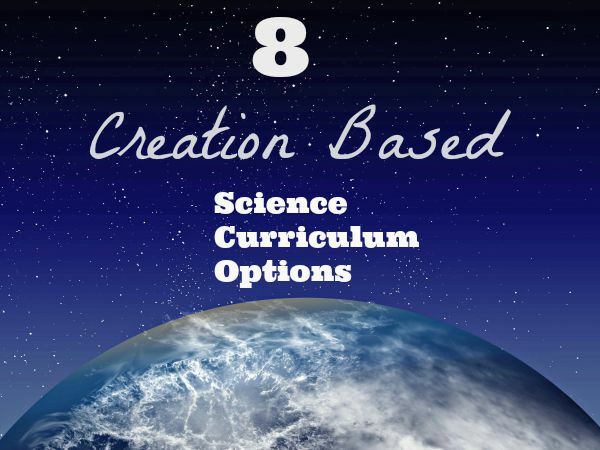 His lessons are DVD based but you can purchase a Creation Science Curriculum PDF lesson plan to use along with the videos. Most homeschool resources that you purchase are protected by copyright laws. What I appreciate about this ministry is that he allows you to copy his material as long as you don't sell, edit or change it. Considering God's Creation is a life science course with a 270-page lap-book style notebook for 2nd-7th graders. It includes plenty of activities, music and topical Bible studies. Calvary Chapel offers Children's Curriculum for young learners (3 years old through 6th grade) that can be used in a church, homeschool or outreach setting. Most of their materials are bilingual, written in both English and Spanish. Institute for Creation Research offers DVDs, books, and other creation-based materials that homeschoolers can use. They have a true heart to see children raised with a biblical understanding of creation and provide parents with ways to see that biblical truths are taught in their science curriculum. Christian Kids Explore is a part of Bright Ideas Press and provides full year science curriculum options from a creationist view. Written by a homeschool mom who wanted a curriculum that all of her kids could enjoy together, she made the activities and experiments simple and understandable for children of all ages. The books are geared towards grades 3-6 but can be easily adapted for younger siblings to experience as well. The A Beka Book Science Program promotes creationism and refutes the theory of evolution. I have used their materials both in the Christian school setting and in our homeschooling. Throughout these experiences, I have seen that they use very consistent, solid, creationist teachings.